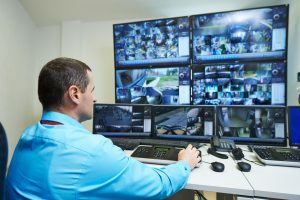 There are a variety of different types of surveillance and monitoring methods available that are used primarily to improve security measures. Most people only employ one or two of these measures to keep their property, themselves and their loved ones safe. 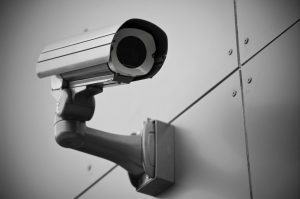 This is the oldest type of surveillance around and even though it has been largely replaced by technology, still forms a significant part of the security industry. 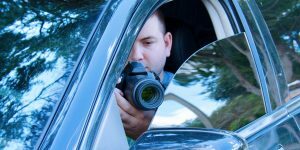 Physical surveillance involves the presence of person (like a security guard) to patrol, monitor and provide a certain measure of protection against intrusion on a premises. There are different levels of security surveillance available to meet different needs. For example, in a gated community, a security guard may patrol the neighborhood and respond to calls from residents whereas physical security in a mall will take on a much more complicated and involved form. Security cameras have fast become the preferred surveillance and monitoring method for homes, business and other establishments. Digital cameras and wireless technology provide the opportunity for just about every person to monitor their property or premises around the clock, no matter where they are. This type of surveillance can be linked to a response unit that can monitor premises on behalf of an owner and respond to any intrusions or other safety and security breaches and requirements. The combination of physical surveillance with camera monitoring and surveillance provides comprehensive and effective security measures. There are a wide range of cameras and surveillance equipment available. From tiny fiber optic cameras that can be hidden to monitor activity to large cameras that provide a 360 degree view of an area and can be remotely operated. Cameras also provide a number of other benefits such as infrared monitoring capabilities, motion detection, etc. to further improve security measures. 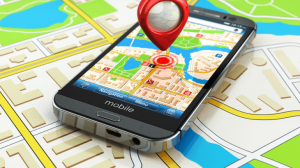 Most people take for granted that the GPS tracking device in their vehicle, smartphone or other mobile devices are also a monitoring and surveillance method. The technology also allows for chips to be placed on other valuable items in order to be located should the need arise. However, GPS tech is not only for locating vehicles or items but is also used to track items. For example, a business owner with a fleet of cars will be able to effectively track the location of each vehicle to ensure that employees are not using company property for personal reasons. Combined with smartphone and other digital technology, GPS can even be used to provide images of the location of a lost or stolen item. This is a means of tracking and recording the activity on a specific computer, laptop or mobile device. This is ideal for businesses who want to monitor what their employees are really doing during business hours as well as for parents who would like to observe what their kids are looking at. Webcams can also be accessed using computer surveillance technology. The type of surveillance technology that is required is dependent on individual needs and it is recommended to discuss the different options available to provide the greatest security benefits.